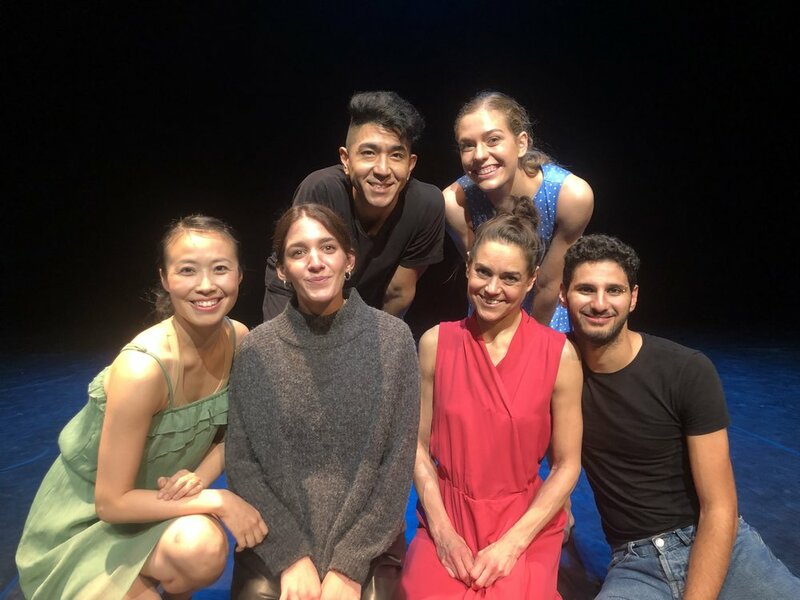 IAB Masters Dance students were lucky enough to develop a piece with Guest Lecturer Marilena Dara, Jasmin Varidmon Company’s Rehearsal Director, over the last two weeks. OCEAN, Directed by Marilena, is a piece inspired by the Jasmin Vardimon Company’s production of MEDUSA. Giving the students the opportunity to experience the creative process behind this production. The production MEDUSA was created while the company was in residence at the IAB.